At Veteran Owned Locksmith, our team is ready to be there for you when life happens. Our specialists are on-call 24 hours a day/7 days a week to assist you when you are locked out of your car, home, or business. We are the premier 24 hour locksmith for all locations we serve. Our team delivers automotive keys and programming, residential / commercial re-keys, Lock Upgrades, Lock Repairs, Scheduled appointments, and much more. We provide fast service delivered to you in 30 minutes or less. Call Veteran Owned Locksmith right now! Veteran Owned Locksmith was founded by a Military Combat Veteran and a seasoned Master Locksmith. The company and its employees continue to protect our customers in Augusta, GA and the CSRA everyday by providing services such as residential and commercial re-keys, lock upgrades, lock repairs, biometric locks, digital locks and smart locks. Veteran Owned Locksmith is ready to be there for you when life happens. Our specialists are on-call 24 hours a day, 7 days a week to assist you when you are locked out of your vehicle, home, or business. We are bonded and insured providing the highest quality of service. At Veteran Owned Locksmith, we provide fair pricing that aligns with industry standards. Our professionally trained technicians provide quality service at a price that is affordable for our customers. We understand that you work hard for what you have, so we deliver our services at a lower price point than that of our competitors. We offer a 10% discount for all active-duty military and veterans that have a valid ID. Even if you are not a veteran or in the military, we may still have a discount available for you. 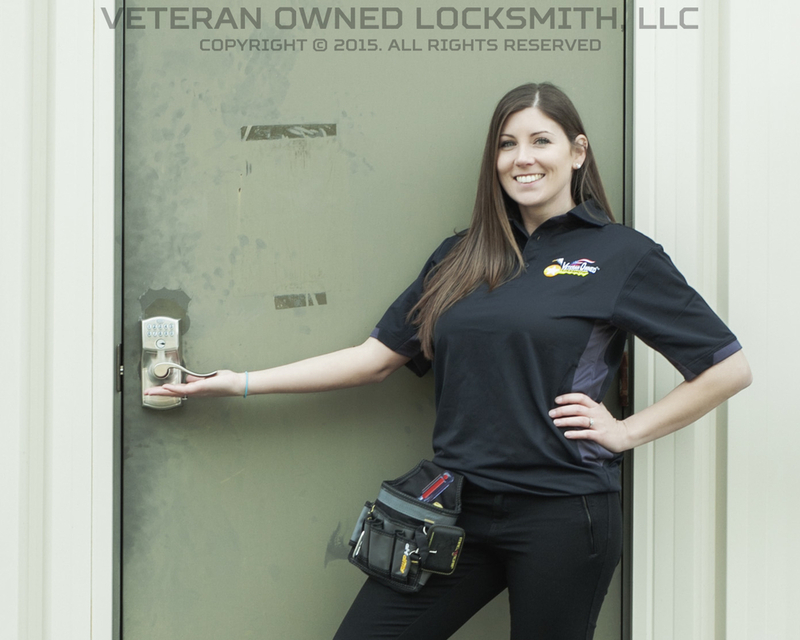 Innovation, quality, and dedication to your security needs makes Veteran Owned Locksmith your #1 choice! To get the service you need quickly, or to set up an appointment for a time that is convenient for you, CALL US RIGHT NOW AT 706-550-4485!